Regular readers of Balladeer’s Blog know The Texas 27 Film Vault was a great pre-MST3K bad movie show from the mid-1980’s. The hosts Randy Clower and Richard Malmos (also the co-creators of the program) were members of the fictional quasi-military outfit called the Film Vault Corps – “the few, the proud, the sarcastic”. Ken Miller, who played the gung-ho Kilgore-esque Tex on the show was also a co-creator. Tragically Miller commited suicide in 1988. Texas and Oklahoma loved this cult show and it’s rare for Longhorns and Sooners to agree on anything! Here’s a look at the Christmas and New Year’s themed episodes of The Texas 27 Film Vault! Host Segments: A look at Christmas-themed horror films. 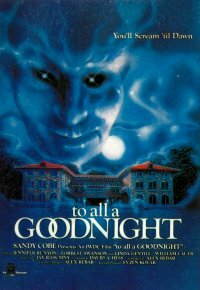 Movie: To All a Good Night features Jennifer Runyon AND Harry Reems of all people. A slasher in a Santa Claus costume kills several co-eds as well as the inept cops who come to protect them. High body count but many of the killings are lit too poorly to see clearly plus one character goes nuts and literally just does a ballet dance for the final 15 or so minutes of the movie. Alex Rebar of The Incredible Melting Man fame wrote the screenplay and The Last House on the Left‘s David Hess directed. Full-Length Review: Not completed yet. I’m hoping research will uncover more info about Randy and Richard’s antics during the episode first. 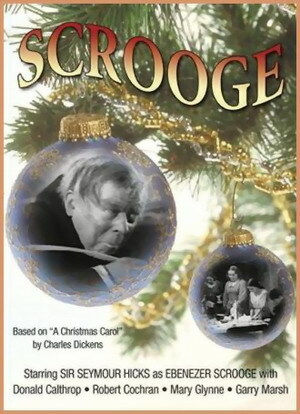 Movie: This is the notoriously cheapjack and rushed adaptation of A Christmas Carol. The overall lameness and lack of effort is best represented in the scene with Marley’s Ghost. The ghost is “invisible” so Scrooge simply converses with an empty chair while Marley’s dialogue is heard in voice-over. Full Length Review: Not completed yet. I’m hoping research will uncover more info about Randy and Richard’s antics during the episode first. Serial: None. Instead Randy and Richard showed and mocked Scrooge Loose (1957) a Gumby short in which he and Pokey battled Ebenezer Scrooge and The Frozen Planet (1962) a Space Angel cartoon about a planet engulfed in permanent winter. 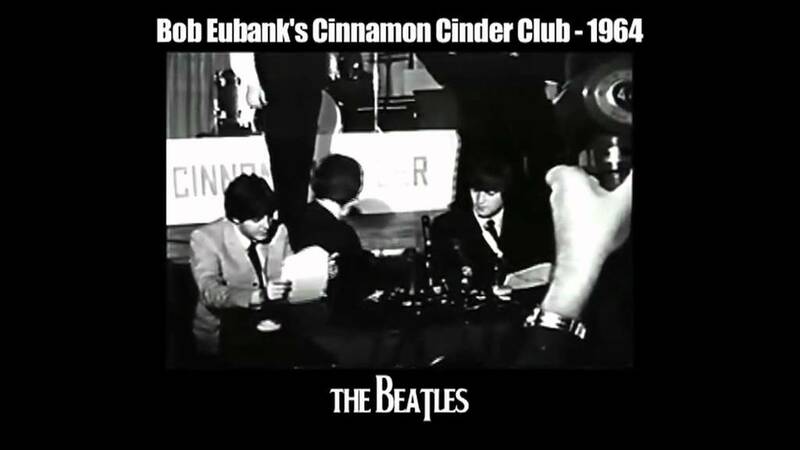 Host Segments: One of the segments featured Randy and Richard’s interview with Bob Eubanks, who, among many other things, was the host of The Cinammon Cinder Show. Other segments featured the destructive Gremlins-style antics of the Drones, the subterranean race of pint-sized, hard-drinking mischief-makers that the Film Vault Corps had formed an alliance with. Movie: It’s not a movie but The Cinammon Cinder Show Christmas Special was a hilarious Time Capsule relic of 1960s musical pop culture. In its way it was funnier than The Rutles and the 60s flashbacks from This is Spinal Tap, albeit NOT intentionally so. Sonny and Cher were among the guests on that Christmas Special. Serial: None. Instead Randy and Richard showed and mocked A Cosmic Christmas (1977) a hilariously weird Canadian cartoon about three aliens who look like the Three Wise Men of Christian mythology arriving in Canada during the Yuletide season. Host Segments: Randy and Richard provoked a tempest in a teacup with jokes about Santa being a child molestor trying to prey on Pia Zadora, who starred in the episode’s film as a child actor. Movie: Martians grow alarmed at the joyless, emotionless state of their children so they fly to Earth to kidnap Santa Claus so he can bring his special kind of holiday cheer to the Red Planet. A clique of Martian villains who hate Christmas try to sabotage the establishment of a Martian equivalent of Santa’s Workshop. 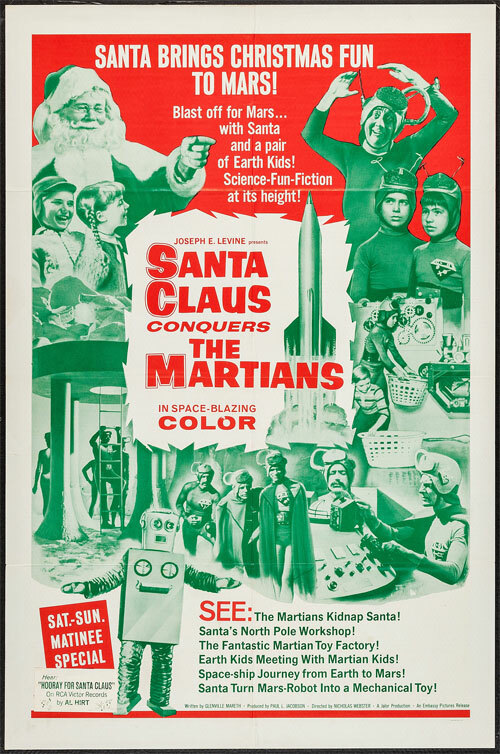 In the end the good Martians and two captive Earth children help Saint Nick to defeat the bad Martians and an INCREDIBLY annoying comic-relief Martian named Droppo becomes the Santa Claus of Mars. Santa and the little boy and girl return to Earth in time for Christmas at the end of the flick. Host Segments: Randy and Richard’s interview with Ben Johnson, who was one of the stars of Terror Train. Another segment featured a festive countdown to the midnight arrival of … December 28th, 1986 done as a mock New Year’s-type celebration. Movie: A New Year’s Eve-themed slasher movie starring Jamie Lee Curtis, David Copperfield and Ben Johnson in the Loomis role. The victim of a practical joke back in college is killing off Curtis’ friends on a train ringing in the New Year in each time zone of the U.S.
© Edward Wozniak and Balladeer’s Blog 2011-2014. Unauthorized use and/or duplication of this material without express and written permission from this blog’s author and/or owner is strictly prohibited. Excerpts and links may be used, provided that full and clear credit is given to Edward Wozniak and Balladeer’s Blog with appropriate and specific direction to the original content.